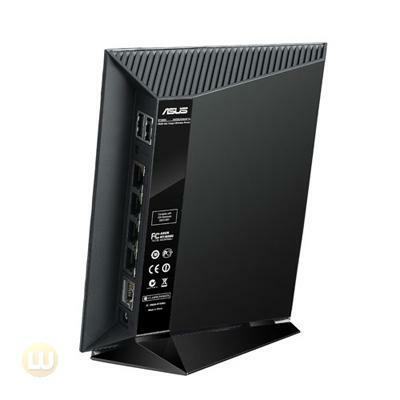 The revolutionary new ASUS RT-N56U is the most advanced wireless router available, challenging tradition by dramatically exceeding all expectations. 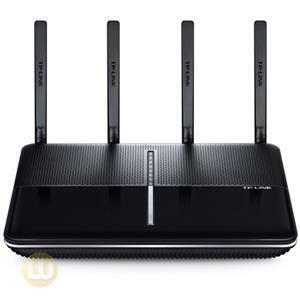 This stylish network enabler combines a series of cutting-edge and powerful technologies to offer you an ideal internet and wireless package, complete with striking design. 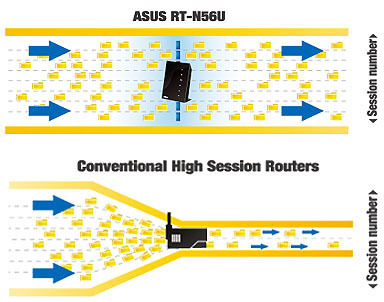 Support for a massive data pipeline of up to 300,000 data sessions means the RT-N56U has around 20 times the networking capacity of other high session routers, so multiple data transfer jobs don’t slow down even during heavy load. 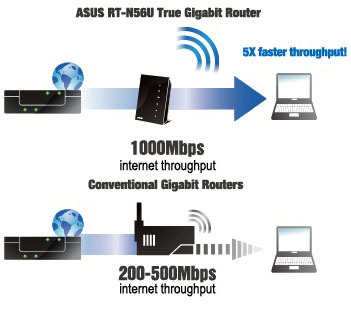 ASUS EZ UI offers you an intuitive router setup without read manuals. 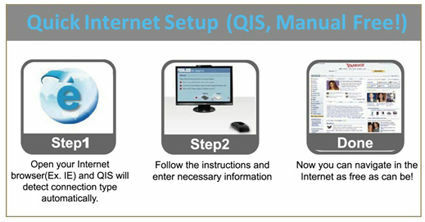 What’s more, you can enjoy simultaneous printing and scanning by connecting an All-in-one printer to the router via the USB port. 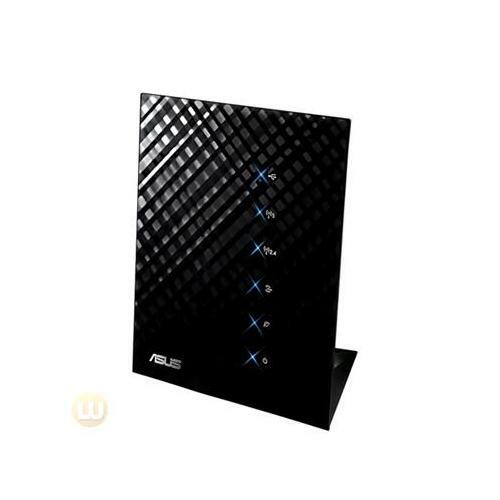 Also connect external hard disks to enjoy instant file sharing with family and friends! 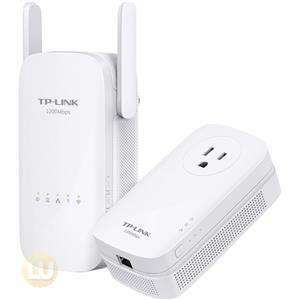 This unique and efficient design drastically increases wireless signal coverage and quality without increasing power consumption. 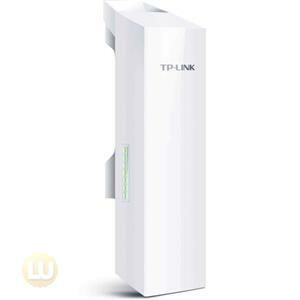 It intelligently adapts beam patterns to local conditions to enable higher-gain directional signal emulation. Ai Radar shapes signals to offer the strongest possible output, transforming what may be a weak omnidirectional signal to a stronger unidirectional one, improving throughput at same time. Others blast signals everywhere, leading to signal loss. 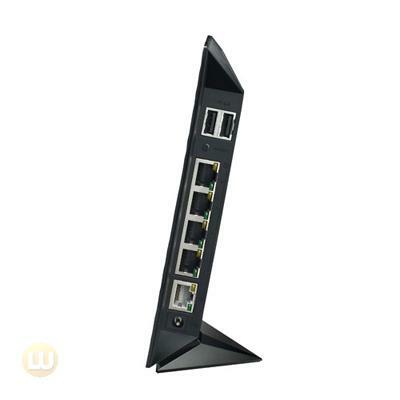 ASUS RT-N56U locks the wireless clients to provide dedicated and stable signals. 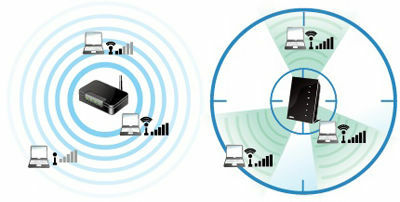 With effortless connectivity to a range of devices and FTP, SAMBA, UPnP AV server and DLNA standard compatible all supported, sharing and networking become easier than ever. 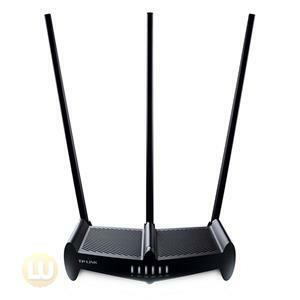 Plus, the RT-N56U can continue downloading FTTP, FTP and BitTorrent file to the USB disk all day even when your PC is turned off. 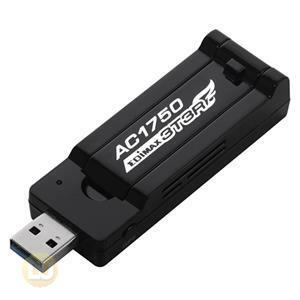 Additionally, the twin USB ports allow the router to offer printer and file server functions, so you enjoy simultaneous wireless printing, scanning and file sharing via the comfort of standardized USB!